Peter has always loved medicine and is entering a diploma program in pharmaceuticals. 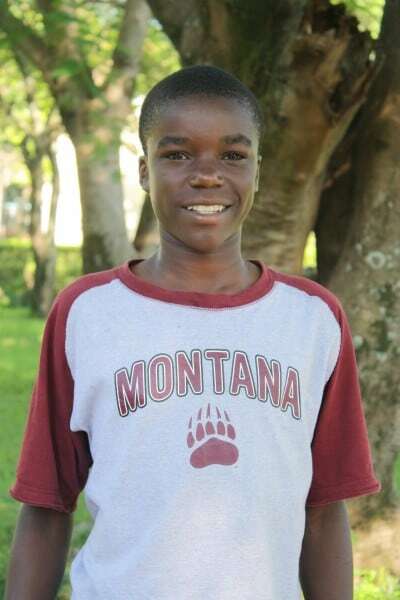 He is the first in his family to graduate from high school and stays with his father in Kisumu while his other siblings stay with his mother in the rural areas. He is “humble, honest, and hard working,” just like his dad who is a tuk-tuk driver in town. His mother is a house wife.